Mumbai: Xiaomi launched its first TV in India, the Mi LED TV 4 at a competitive price of just Rs.39,999. 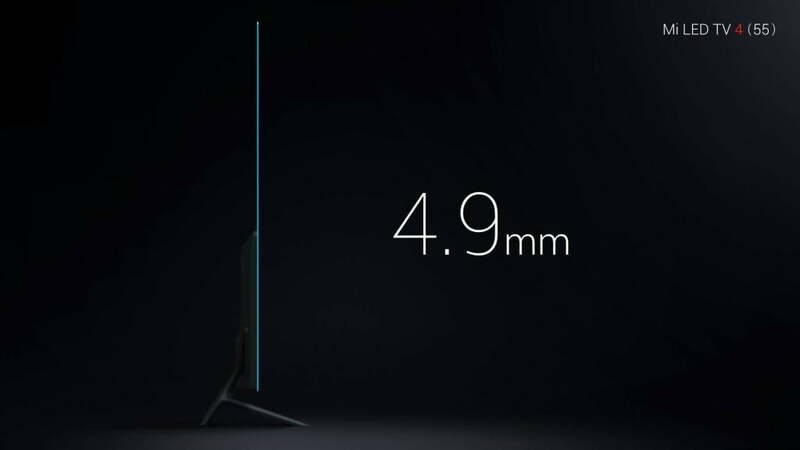 This 55” 4K smart TV is touted to be the world’s thinnest television as it measures just 4.99mm at its thinnest point. 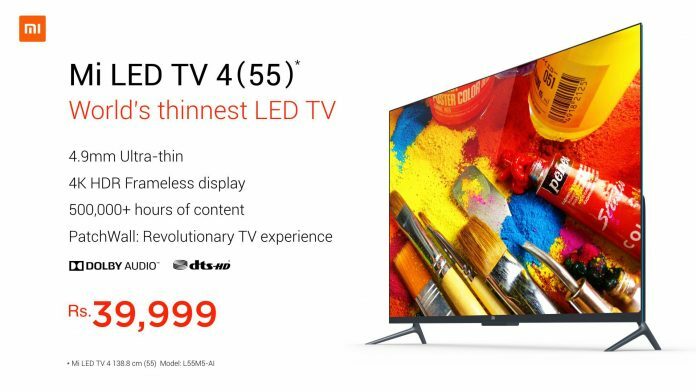 The TV runs on an Android-based OS with Xiaomi’s own deep AI learning system called Patchwall that claims to deliver content according to your usage. The TV has 2 GB RAM, 8 GB storage, 64-bit quad-core CPU, Bluetooth 4.0, Wi-Fi 2.4 GHz/5 GHz, 3 HDMI ports, 2 USB and 1 Ethernet port. Xiaomi also promises over 500,000 hours of content out of which around 80% is free. Voot, Hungama Play, and Sony Liv are pre-loaded and other apps can be downloaded from the Play Store. 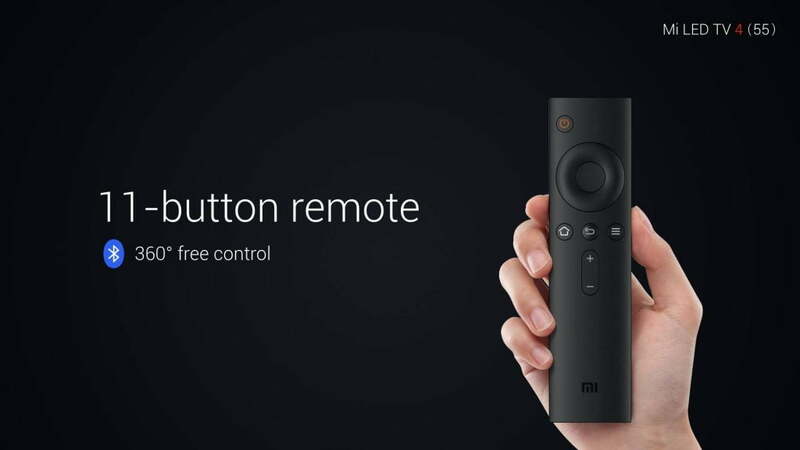 Xiaomi has bundled a Bluetooth remote which ensures that users do not have to point it towards the TV. The sale is expected to start from February 22 and will be available on Flipkart and Mi.com. It will also be available through Xiaomi’s retail partners.